There is a buzz in the air regarding the “Reshoring” of American’s manufacturing base. The rise or appreciation of the Chinese Yuan, labor costs increasing in China and the wild card of fuel, shipping, logistics and importing costs continue to make this a viable probability – especially for large manufacturers who what have the capital to build and grow here in the USA. While Apple continues to build nearly everything they sale with Foxconn located in China and other off-shore suppliers, Google is trending toward US based manufacturing. This is seen with their relatively new Nexus Q wireless device where it is whispered that it is built at an EMS company only 15 minutes from Google’s Head Quarters in Silicon Valley. The article is over 1 year old but we are seeing its predictions coming to pass. A lot of news in the past year has been in abundance about both subjects. It might be a stretch to say that America is as competitive by 2015 but it seems the pricing gap between the two nations is narrowing. When the manufacturing gap reaches parity is unknown but growing closer. How does this affect smaller tier companies? To be honest, it shouldn’t matter. 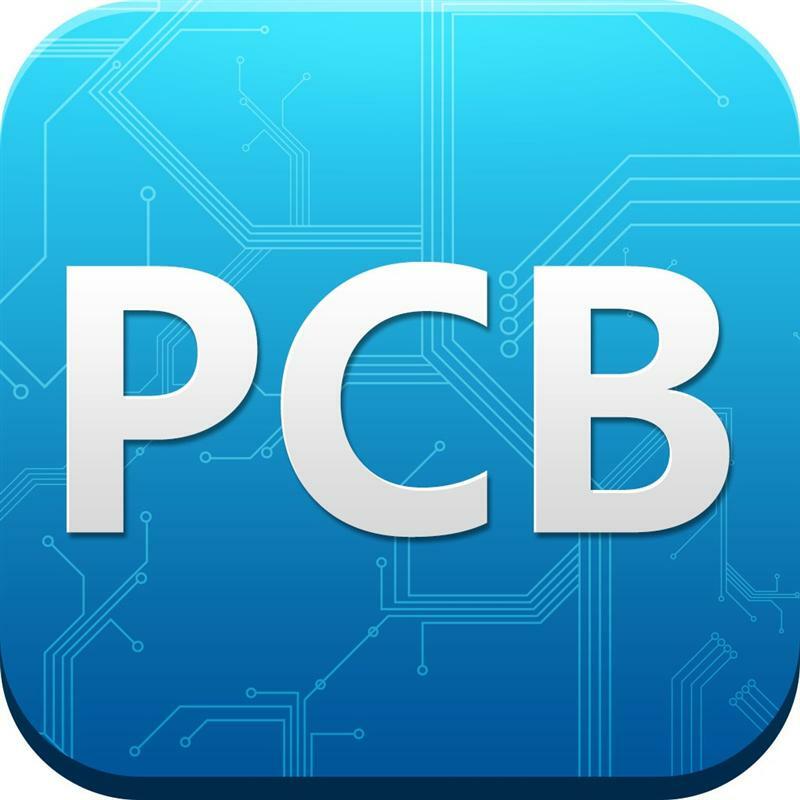 With companies like PCB Solutions, you don’t need to worry. We are on the forefront of electronics manufacturing domestically and in Asia. Regardless of where the trends go, we will be there with top quality manufacturers with the best prices to support your business. With the distribution model and a quiver full of qualified suppliers, we can build any type of PCB you need with aggressive pricing off-shore and or on-shore.